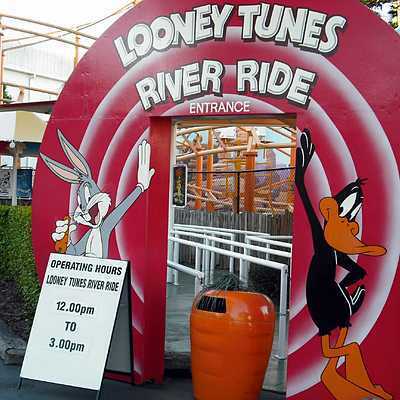 Former water ride at Warner Bros. Movie World. 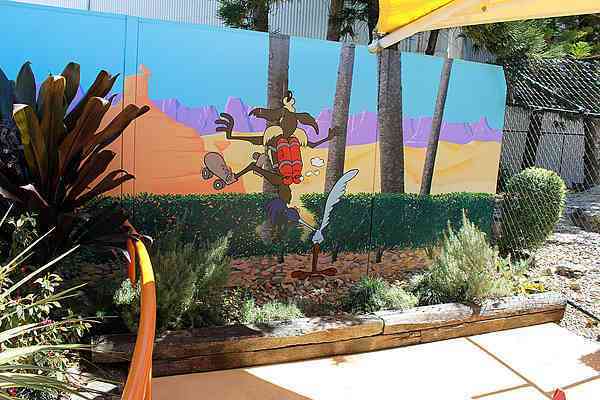 A Looney Tunes studio tour is interrupted to find Bugs Bunny, who has dug a hole to Australia. 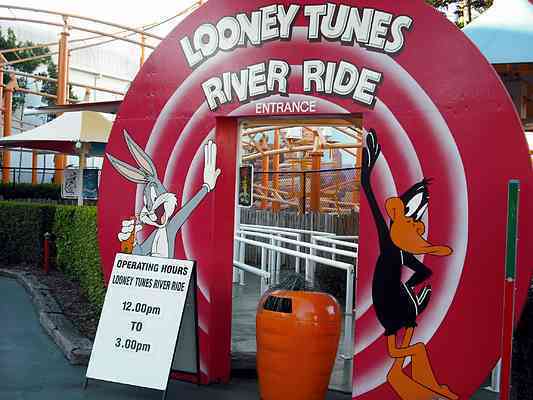 Guests embark on a slow animatronic-filled boat ride to locate the star and finish shooting of the latest Looney Tunes cartoon. The ride closed permanently in 2011.